Mathilde Collin is the co-founder and CEO of Front, the company that is reinventing the inbox for teams. Front serves more than 3,500 companies in 88 countries. The company has raised $79 million in venture funding from various investors including Sequoia Capital, DFJ, and Uncork Capital. 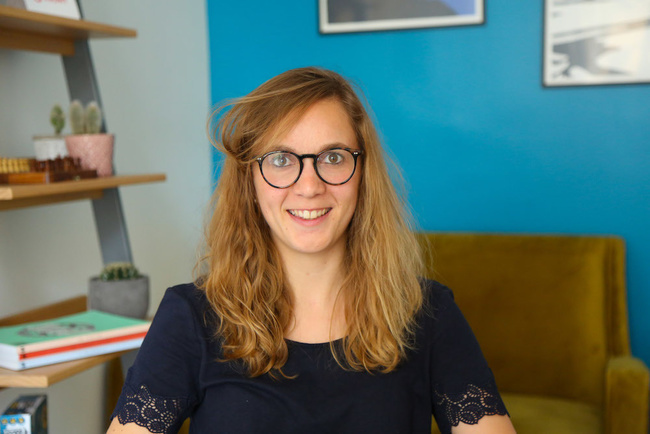 Mathilde has been recognized in the list of Forbes 30 Under 30: Enterprise Tech 2017 and one of Inc.’s Rising Stars 2018. She is based of Front’s San Francisco headquarters, and she is originally from Paris/France, where she graduated from a Masters Entrepreneurship at the HEC School of Management, in 2012. 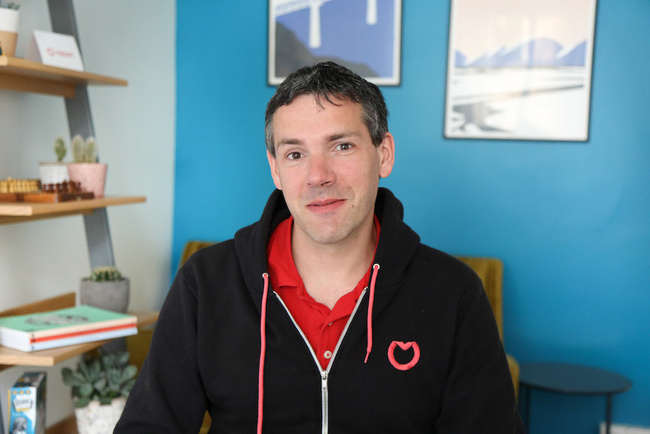 Laurent Perrin is the CTO and co-founder of Front. He is the technical mind behind the inbox that helps teams collaborate and communicate better. Front serves more than 3,500 companies in 88 countries and has raised $79 million in venture funding from investors such as Sequoia Capital, DFJ, and Uncork Capital. Laurent is originally from Paris where he graduated from Ecole Polytechnique and Telecom Paristech, in 2006. Since. Laurent spent more than 2 years in San Francisco with Front, scaling the product and the technical team while the company was growing. In early 2018 he moved back to Paris to open the french parisian office and build a distributed engineering team. Before joining Front, Joséphine spent 5 years working in the advertising industry. She started at Yahoo where she was in charge of developing a book of french advertisers and agencies. She then joined Criteo in Barcelona to develop and scale the french mid market. After 2 years in Spain she moved back to Paris to launch and rollout a new product addressing french retailers, for Criteo. Open to opportunities, she heard about the Paris office opening in early 2018, and joined Front as an Account Executive to help teams conquer email in Europe! 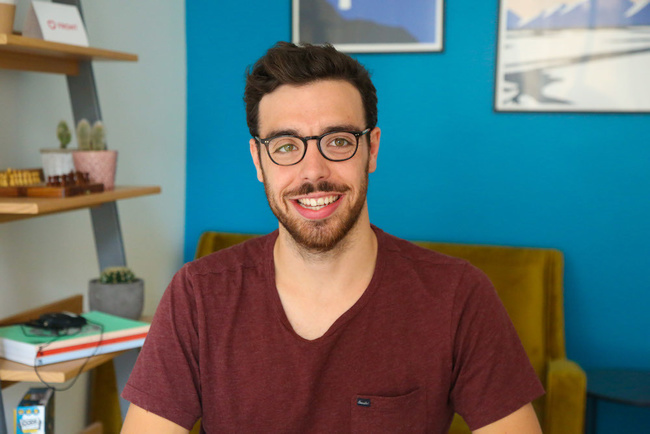 After Engineering Studies at the Université de Technologie in Compiègne/France, Joris strived at gaining experience in various engineering fields, including frontend engineering for the French lottery company, as well as Sys/DevOps missions for SAP where he helped the Recruiting Posting team to change their CI/CD processes using container technologies — with Docker and Kubernetes. Joris joined Front to take on new challenges and work on significant scalability issues. His objective is always to offer the best possible experience to users, and maximise availability, and performance.